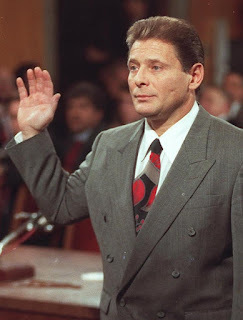 Salvatore "Sammy the Bull" Gravano Notorious ​M​afia hit man-​turned-canary Salvatore “Sammy the Bull” Gravano has been released from an Arizona prison five years early. The ​infamous ​72-year-old mob rat, who brought down John 'the Teflon Don' Gotti in exchange for a 1991 plea deal in which he confessed to involvement in 19 murders, was let out Sept​ember 18th. 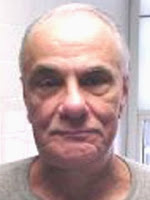 He’ll​​ remain on federal parole for the rest of his life. He has spent the last 17½ years in prison. 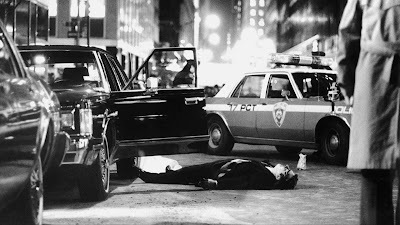 Originally a mobster for the Colombo crime family, and later for the Brooklyn faction of the Gambinos, Gravano was part of the group that murdered Gambino boss Paul Castellano. 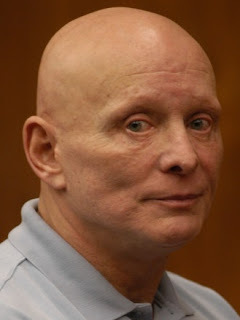 Gravano played a key role in planning and executing Castellano's murder, along with John Gotti, Angelo Ruggiero, Frank DeCicco, and Joseph Armone. 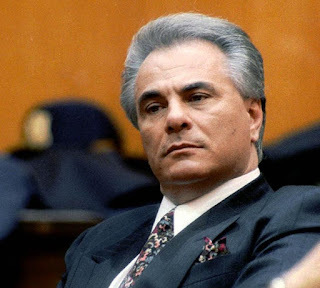 After Castellano's death, Gotti elevated Gravano to underboss, a position he held at the time he became a rat. Last photo of John Gotti on October 17, 2001.